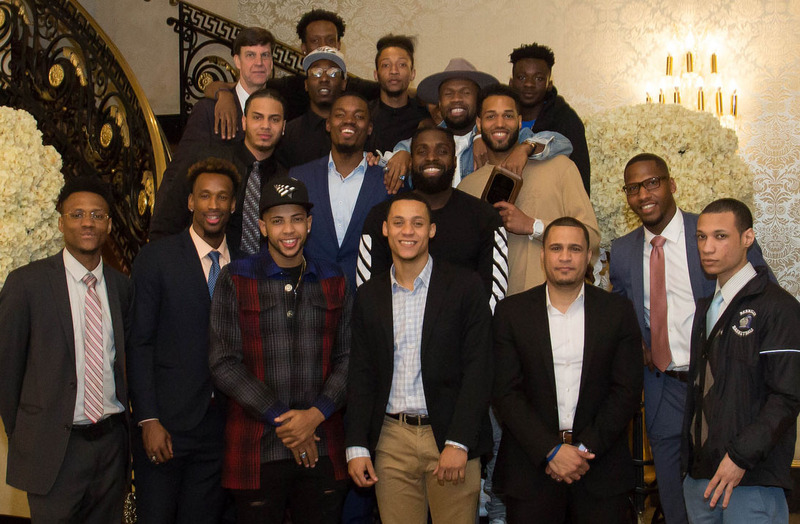 Photo Caption A: Berkeley College student-athletes on the Men’s Basketball team, here with their coaching staff, receive honors from the Berkeley College Department of Athletics during the Fourth Annual Athletics Banquet, held on May 9, 2017, at The Venetian in Garfield, NJ. The team set records this year by winning their third consecutive title for Men’s Basketball in Division II of the United States Collegiate Athletic Association, and continuing a 53-game winning streak. 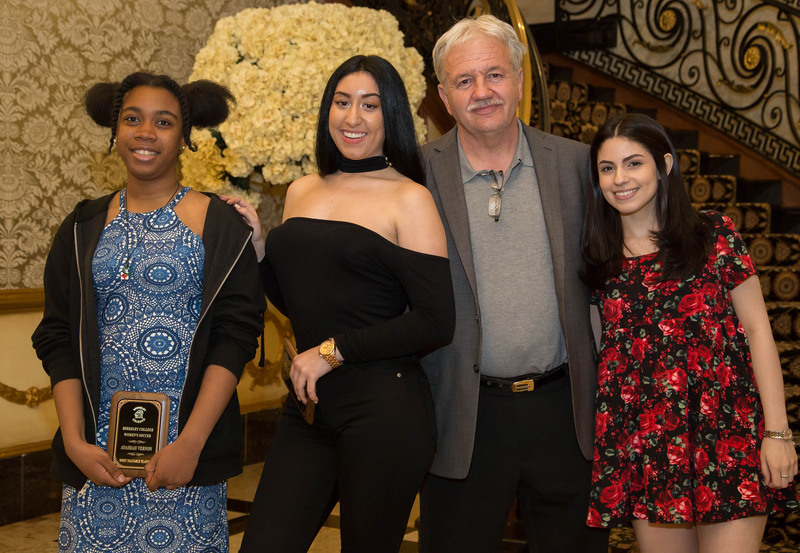 The Berkeley College Department of Athletics honored its student-athletes during the Fourth Annual Athletics Banquet, held on May 9, 2017, at The Venetian in Garfield, NJ. Student-athletes competing in basketball, soccer, tennis, and cross country were joined by their coaches and members of the Berkeley College administration to celebrate achievements made in both athletics and academics. Michael J. Smith, President of Berkeley College, praised the student-athletes for overcoming adversities to succeed not just on the court or field, but in the classroom as well. He also encouraged the student-athletes to remember the wisdom and guidance they have received from their coaches on their paths toward graduation and dynamic careers. 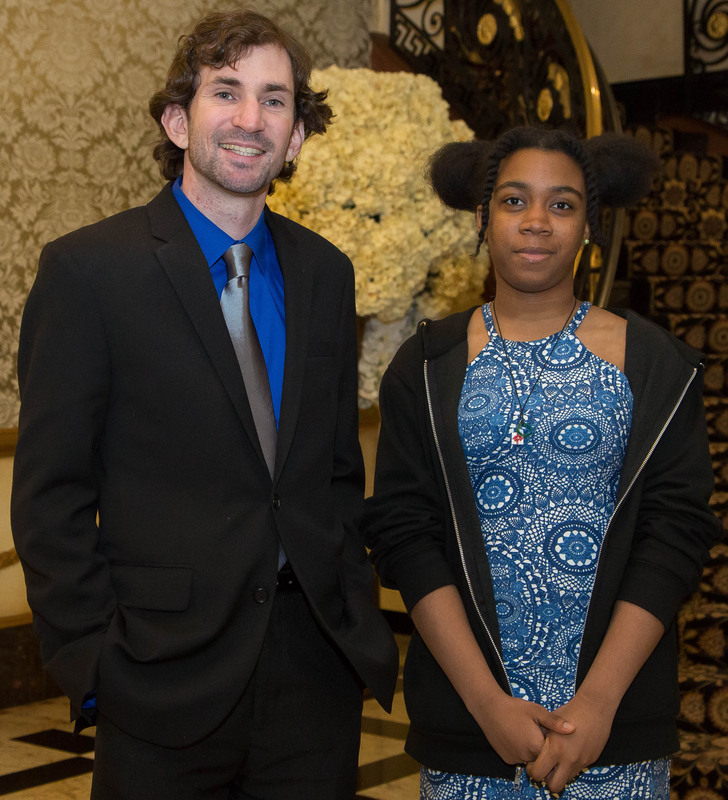 To read more about the Fourth Annual Athletics Banquet in a story by Stephen Spagnoli, Assistant Director of Athletics, click here. 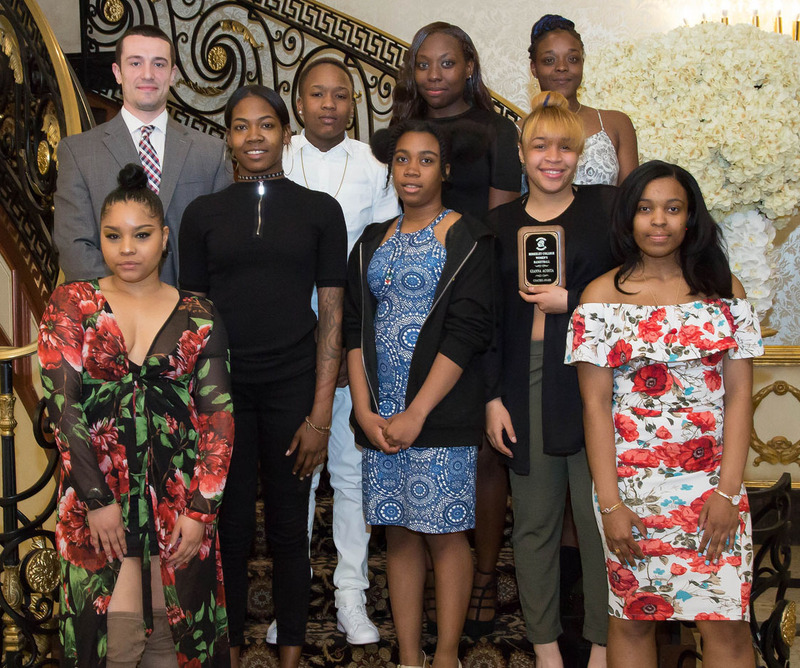 Photo Caption B: Berkeley College student-athletes on the Women’s Basketball team, here with their coaching staff, receive honors from the Berkeley College Department of Athletics during the Fourth Annual Athletics Banquet, held on May 9, 2017, at The Venetian in Garfield, NJ. Photo Caption C: Berkeley College student-athletes on the Men’s Cross-Country team, here with their coach, receive honors from the Berkeley College Department of Athletics during the Fourth Annual Athletics Banquet, held on May 9, 2017, at The Venetian in Garfield, NJ. Photo Caption D: Berkeley College student-athletes on the Women’s Cross-Country team, here with their coach, receive honors from the Berkeley College Department of Athletics during the Fourth Annual Athletics Banquet, held on May 9, 2017, at The Venetian in Garfield, NJ. 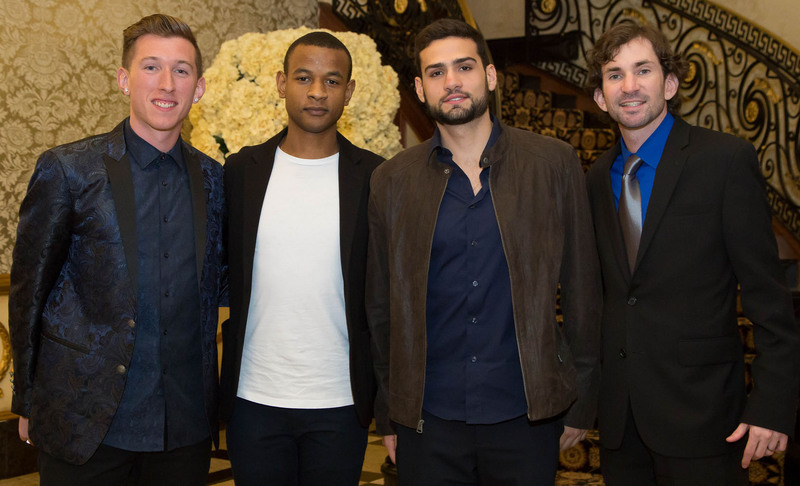 Photo Caption E: Berkeley College student-athletes on the New York Men’s Soccer team, here with their coach, receive honors from the Berkeley College Department of Athletics during the Fourth Annual Athletics Banquet, held on May 9, 2017, at The Venetian in Garfield, NJ. 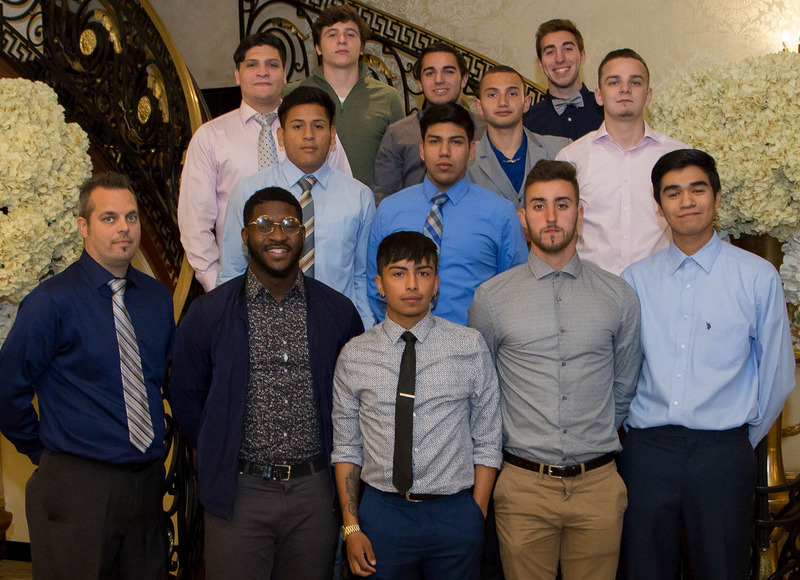 Photo Caption F: Berkeley College student-athletes on the New Jersey Men’s Soccer team, here with their coach, receive honors from the Berkeley College Department of Athletics during the Fourth Annual Athletics Banquet, held on May 9, 2017, at The Venetian in Garfield, NJ. 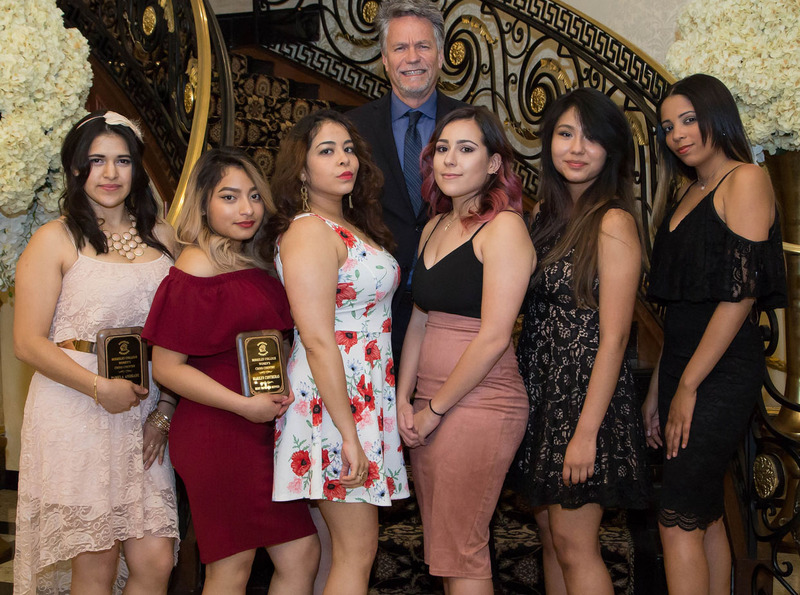 Photo Caption G: Berkeley College student-athletes on the Women’s Soccer team, here with their coach, receive honors from the Berkeley College Department of Athletics during the Fourth Annual Athletics Banquet, held on May 9, 2017, at The Venetian in Garfield, NJ. Photo Caption H: Berkeley College student-athlete Marisol Munoz (right) of Queens, NY, on the Women’s Tennis team, with coach Jeff Menaker. 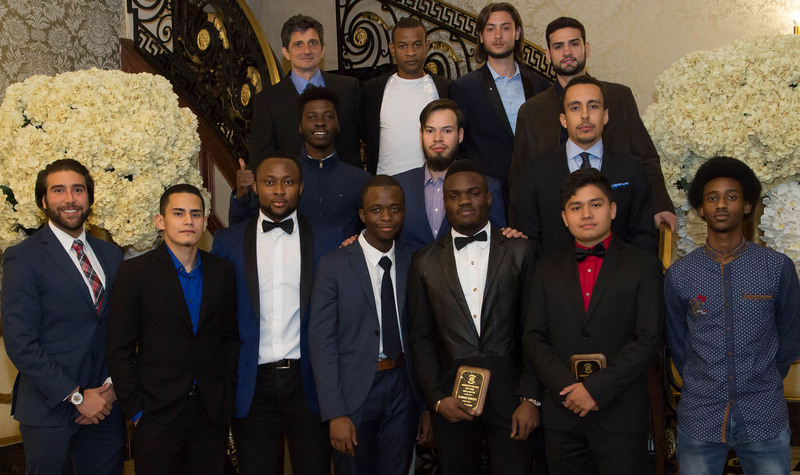 The team received honors from the Berkeley College Department of Athletics during the Fourth Annual Athletics Banquet, held on May 9, 2017, at The Venetian in Garfield, NJ. 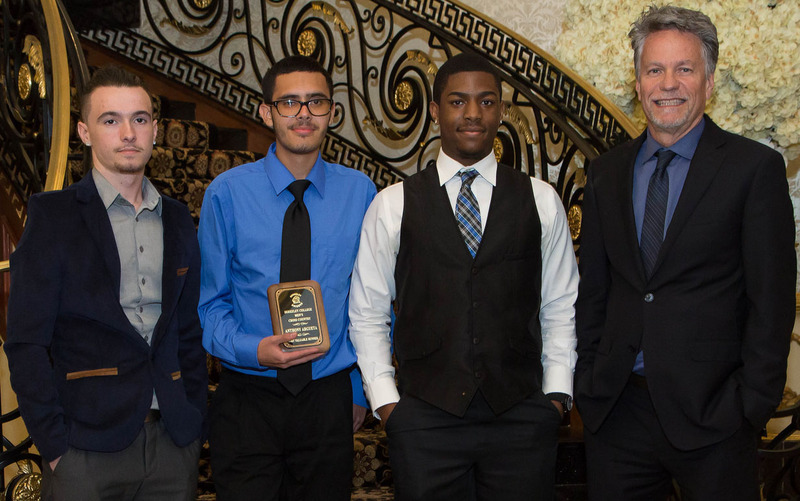 Photo Caption I: Berkeley College student-athletes on the Men’s Tennis team, here with their coach, receive honors from the Berkeley College Department of Athletics during the Fourth Annual Athletics Banquet, held on May 9, 2017, at The Venetian in Garfield, NJ.